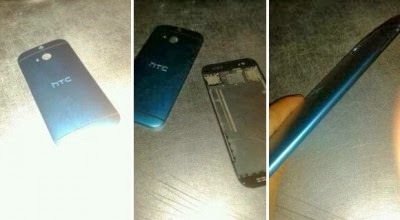 In this morning , a Japanese Media leaked a device named HTC 0P6B120 found in AnTuTu Benchmark which was confirmed later. 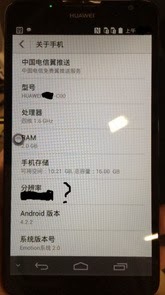 In AnTuTu database, it is found that the Rom code name of this device is htc_m8-userdebug|4.4|KRT16O which can be sure that this is the HTC in researching device-HTC M8. 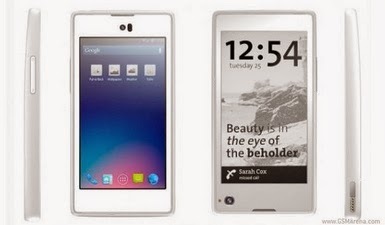 This Mobile phone is rumored to be the next flagship after HTC One. 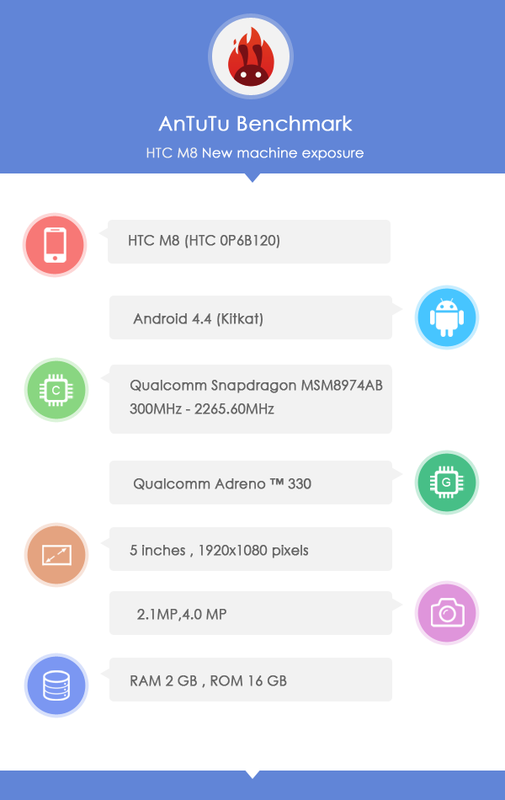 This time, HTC finally adopts one of the most high-end CPU---Snapdragon 800(MSM8974AB）. Apparently this device is a flagship level mobile phone with this kind of configuration, but we learn from HTC that they are going to release it until February next year and then there will be a period of time from the release to the appearance in the market. 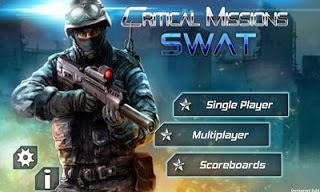 According to the product line efficiency of HTC, it should be March or April till the real participation of market competition. At that time, we have to be afraid that this flagship may lose the competitiveness in hardware performance. 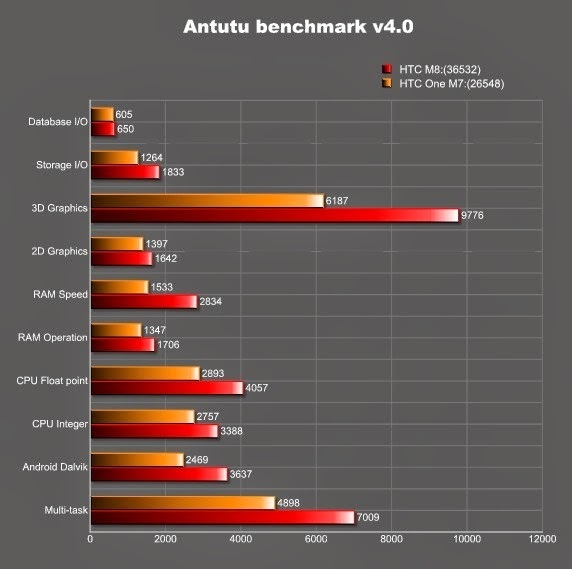 So, if HTC want to have the glory day of HTC ONE again, it should pay more attention to the performance of device application funcations. After launching the octa - core processors through MT6592 chip , MediaTek immediately took Gameloft to demonstrate the capabilities of the processor garapannya through the latest mobile game Modern Combat 5 . 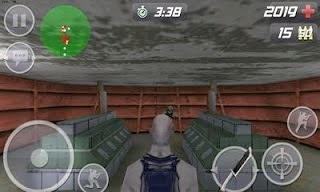 In comparison conducted MediaTek and Gameloft , Modern Combat 5 game which is designed to optimize the amount of ' brain ' on the processor does look better when run using octa - core processor MediaTek . 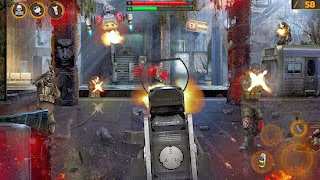 Meanwhile, when run using quad-core processor types , effects that do not appear in the game such as sunlight sparkle . 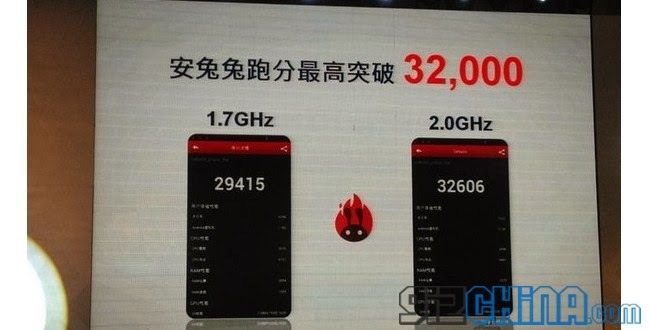 Through this comparison , MediaTek is as if to show that behind the high performance of a processor is also required in order to optimize the well performance that are not held in vain . 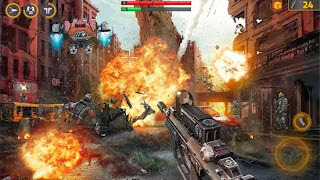 It was indeed a success showed in the game Modern Combat 5 is capable of optimizing the performance of 8 cores owned MT6592 chip . 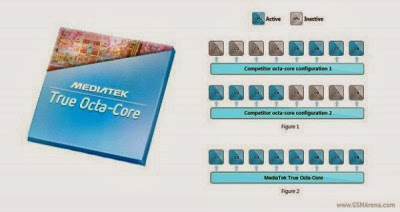 Interestingly , what was done by the MediaTek as in the quotation from Phone Arena , Wednesday ( 27/11/2013 ) , touted as if to challenge the manufacturers of quad-core mobile processor today that Qualcomm's best . 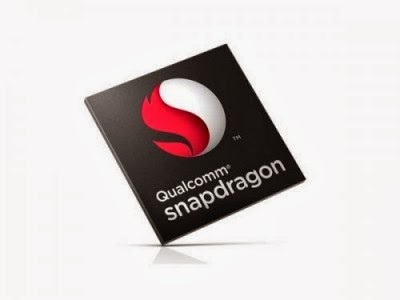 Based on rumors, Qualcomm is still going to continue to rely on technology quad - core Snapdragon processor newest 805 . Although Qualcomm could have provided him with 64 bit technology , but in the number of cores , MediaTek remains at the forefront today . Here's a video comparison of the optimization of quad-core processors and octa - cores in the game Modern Combat 5 . 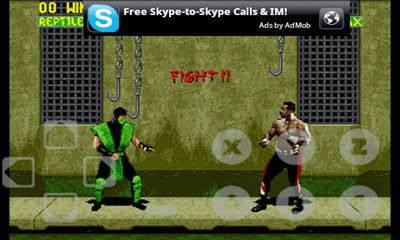 Apple A7 chip will compete with Intel in 2014 , the article of the chip giant's developer has demonstrated a 64-bit Android platform run by the latest Atom processor at an investor conference . 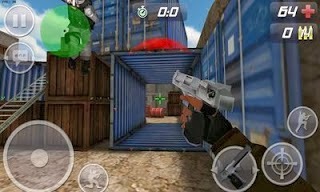 According to Hermann Eul , GM Intel's Mobile and Communications Group as quoted by CNET , Intel is preparing Trial Bay Atom platform 64 - bit for Android , " It's not just about the Windows 64 - bit , we have talked about Android as well , " said Eul . 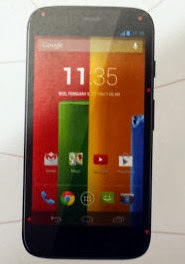 An assistant then proceeded to demo on stage " first performances of kernel 64 - bit on the Bay Trail runs with Android . "Eul continued . " 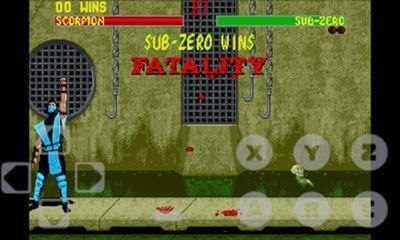 We have 64 - bit Windows which begin shipping in the next quarter and , of course , we will continue with Android as well . " 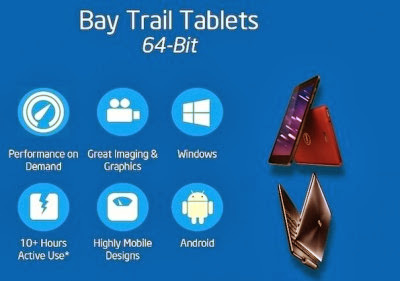 Bay Trail Intel processors currently used by many tablets and devices owned 2 in 1 Dell , Hewlett - Packard , and Lenovo , are now using a 64 - bit chip but run Windows 8.1 in 32 - bit mode . 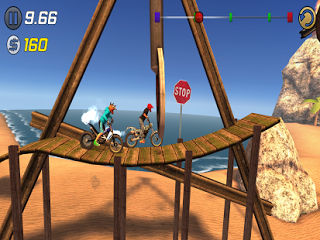 It will be fixed in the next quarter when the tablet dimodus Bay Trail runs 64 -bit Windows 8.1 full . Apple has become in many media headlines in September when it launched a 64-bit processor A7 - chips are now used in the iPhone 5s , Water iPad and iPad Mini Retina . Intel will not be alone , a report earlier this month said Samsung will launch its flagship smartphone with 64 - bit CPUs in 2014. 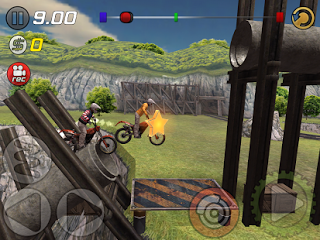 Guess what form the Galaxy S5 seems to be activities that appeal to most fans of Samsung smartphones out there. 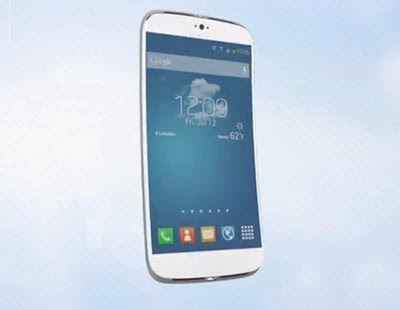 Are the ones at the O2 Guru TV has released a video that shows us a concept smartphone with a curved design Galaxy S5. Not only the design, a number of specifications that are expected flagship smartphone will be embedded in it is also revealed in the video. 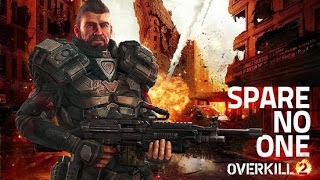 Of the concept, is expected S5 Galaxy wrapped with aluminum material, while the specifications include octa-core processor 54-bit, 3GB RAM, 5-inch Super AMOLED screen with a resolution of 2560 x 1440 pixels, 16-megapixel camera capable of recording 4K video, and 4,000 mAh battery . Galaxy S5 is also written fiction will embed the Android 4.4 operating system KitKat is adorned with Samsung's latest TouchWiz UI. 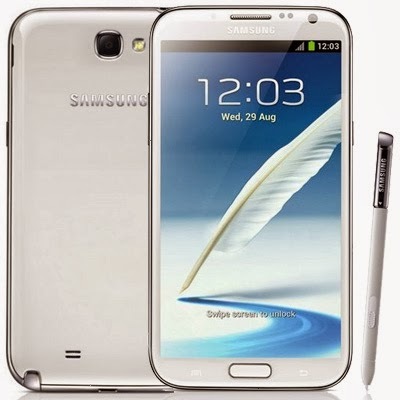 After having to wait a few months , it's time users of the Samsung Galaxy Note 2 to rejoice . Finally one child Note the second generation of the family is getting an official update Android 4.3 Jelly Bean . Currently , this update can direct you get through Samsung KIES or via OTA (over the air ) directly via your Galaxy Note 2 . 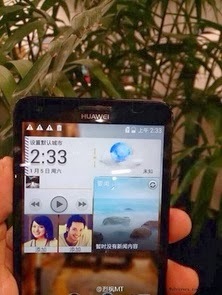 Huawei Ascend P6S , octa - core processor smartphone has been confirmed president Huawei will come next year . Reportedly , the smartphone will be introduced at CES 2014 or MWC event 2014. 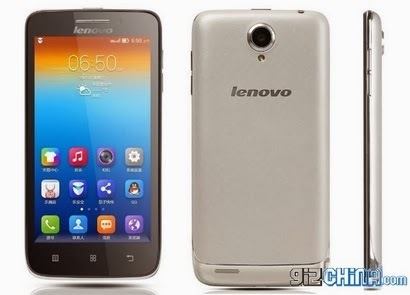 However , the leaked sighting Ascend P6S successor is already circulating on the internet . 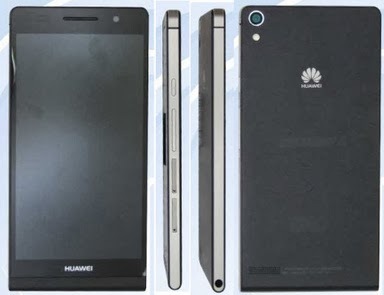 Revealed through the certification authority TENAA China , Huawei Ascend design P6S clearly visible from various sides . Of the leak is known to bring Ascend P6S specification of 4.7 -inch 720p IPS screen , weighs 120 grams and 0.3 mm thicker than Ascend P6 . 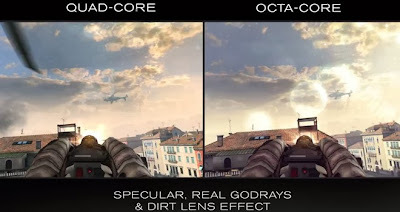 Excerpted from the website OurHuawei , Ascend P6S chipset used is a quad - core , not the octa - core . This chip is predicted terbari generation of Hisilicon K3V3 with 28nm fabrication and use big.LITTLE architecture . Inside are dual - core Cortex - A15 1.8 GHz and dual - core 1.2 GHz Cortex - A7 . 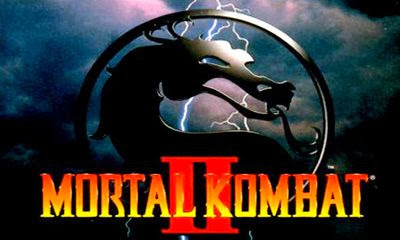 While the GPU using the Mali - T658 and supplied 2GB RAM . 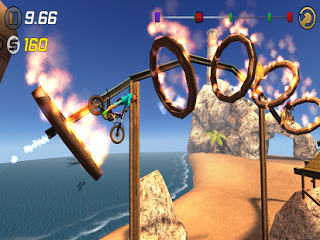 In the imaging , Ascend P6S have the same camera with P6 . 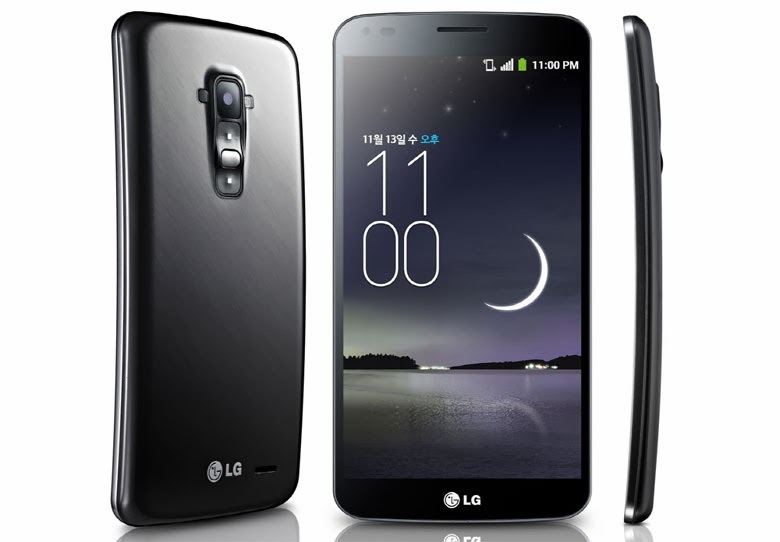 There are an 8MP rear camera and a 5MP camera on the front . 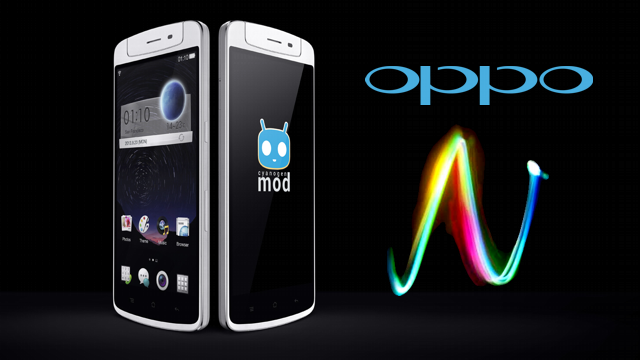 Ascend the device under test is recorded P6S make use of the Android operating system 4.2.2 Jelly Bean . Previous Huawei Ascend P6 has confirmed that Android 4.4 will get a KitKat in January , so it will likely slide P6S already using Android 4.4 KitKat . 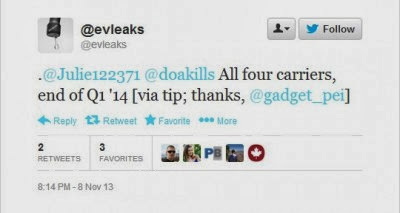 [News] Android 4.3 update for the Galaxy Note 2 Release Soon? 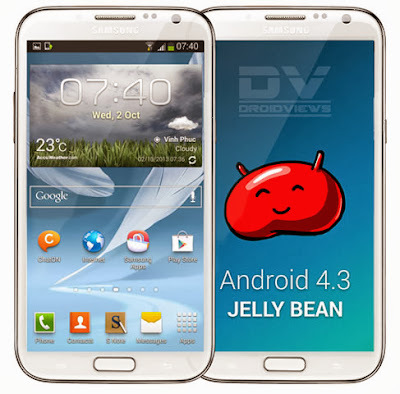 Samsung is expected to begin releasing the Android 4.3 update for Galaxy several different devices. According to recent reports, Samsung is rumored to soon release an update for the Galaxy Note 2. 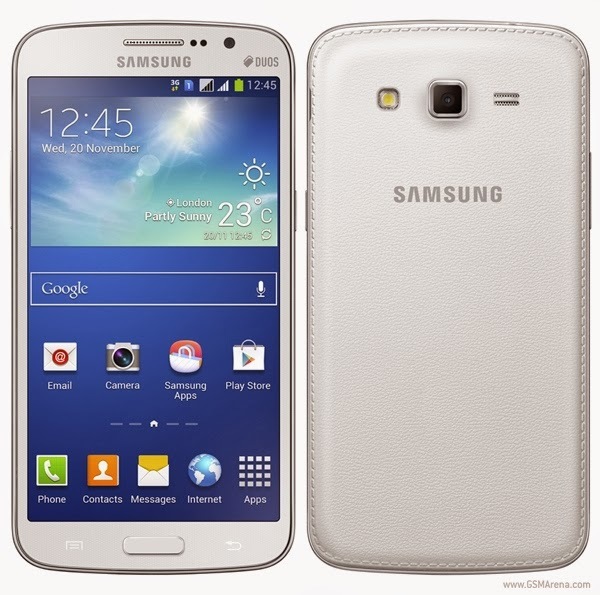 Phablet successor Samsung is quite successful in the market. In October 2013, Samsung even said that they have sold more than 30 million units of the Galaxy Note 2. So obviously a lot of people are waiting for an update to this phablet. 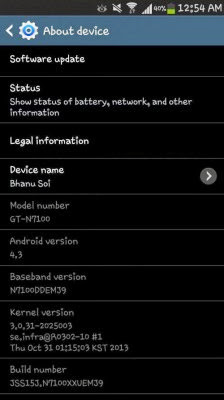 Even Samsung Service Center in India is reported to have received an update to Note 2, Note 2 so that users are able to get the Android 4.3 update through local Samsung Service Center for India. 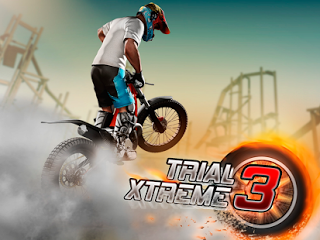 So should the update via OTA (Over The Air) will begin in the near future, as reported by sammobile. Judging by attributes this firmware, built on October 31, and seems about to slide the OTA. This firmware does not seem to bring much change to bring the Galaxy Note 2, and would like to update the Android 4.3 update is received by the Galaxy S3. 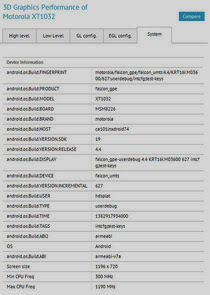 Firmware with this N7100XXUEMJ9 numbers, reportedly carrying some extra features associated with the use of the S Pen.